So a couple of weeks ago I ordered some make-up brushes from the online retailer E.L.F. Cosmetics. 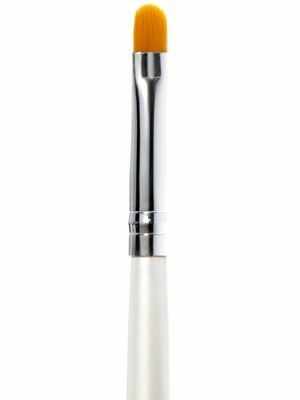 The brushes were said to be the best affordable brushes out there. Obviously, brands like MAC and Bobbi Brown are said to have the best brushes overall, but, for a student budget, spending £25 per brush is an insane thing to do. So I spent £10.50 on 6 brushes; a bargain or a waste of money? The first thing I bought was the 5-piece brush collection for £9. 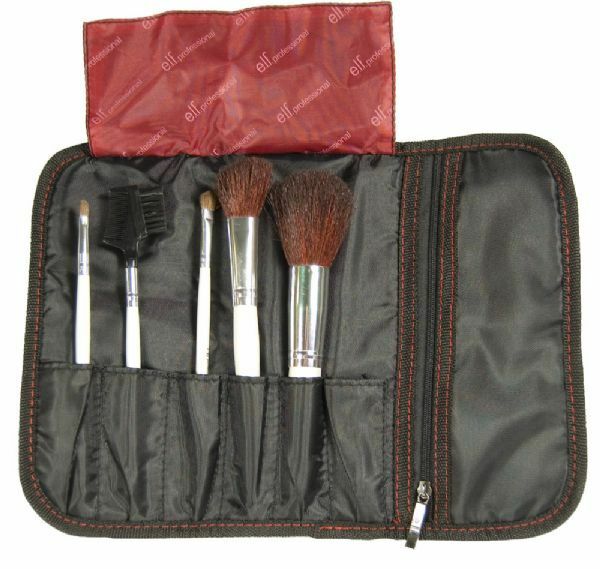 From left to right, this includes; a Lip Defining Brush, a Brow Comb & Brush, a Defining Eye Brush, a Blushing/Bronzing/Blending Brush and a Total Face Brush. I also bought the Concealer Brush, and, at £1.50 it was an absolute steal! It’s about as big as a pencil, and, as one of those picky people who don’t like to conceal with their finger, it was absolutely perfect for me. The most useful brush I bought from E.L.F. and a definite bargain. It blends concealer so well! I’m beaming. Blending your make-up and then patting it with your middle finger leaves a natural finish, and a dewy look. Primer on the T-zone (that’s forehead, nose and chin) is a god-send for combination/oily skin. Vaseline on your lips before a hot shower is perfect for buffing them up before a red-lipstick occasion.